+ Gown | VoguE – Jenina Offshoulder Dress (Pink) – NEW!! + Gown | AZUL – Shino (Ruby) – NEW!! + Hair | tram – E816 hair (Jetblack) – NEW!! + Top | ArisAris – Varlety Shirts (Texture Cange) – NEW!! + Pants | ArisAris – Loosely Baggy Capri (Texture Change) – NEW!! + Gown | KELINI – Arabian Summer Dress (Green) – NEW!! 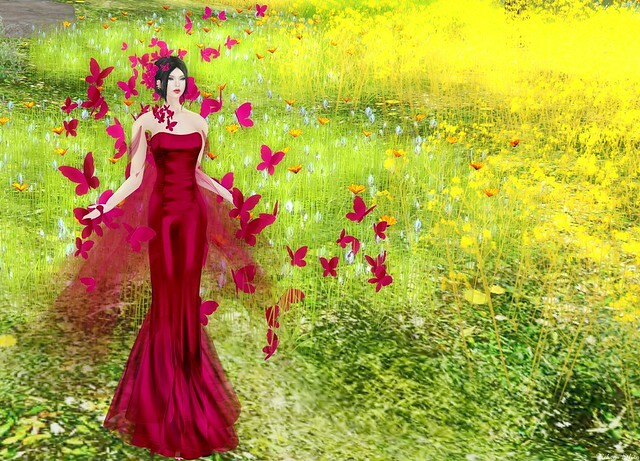 + Jewel | CHOP ZUEY – To The Daisy (Texture Change) – NEW!! + Nail | Nailed It – Vegas Diva Set (for Maitreya) – NEW!! + Dress+Shoe | Sascha’s Designs – Marchesa (White) – NEW!! 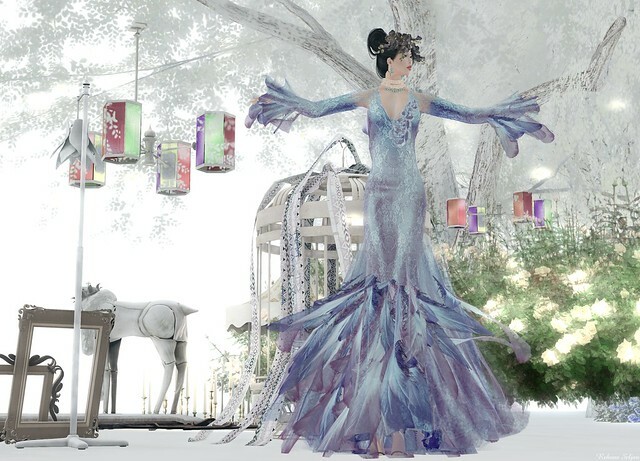 + Gown | AZUL – Linette (Lavender) – NEW! !